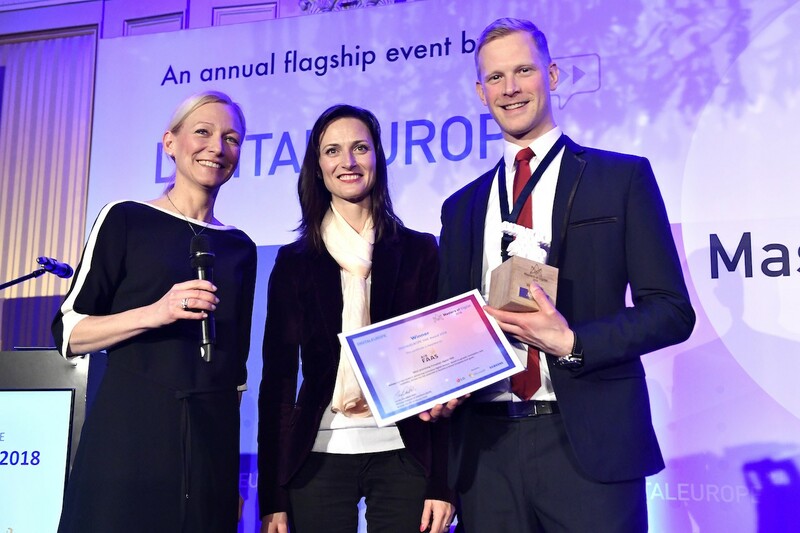 The “Future Unicorn Award” aims at celebrating SMEs from across Europe which have the potential to become the future European Tech giants. 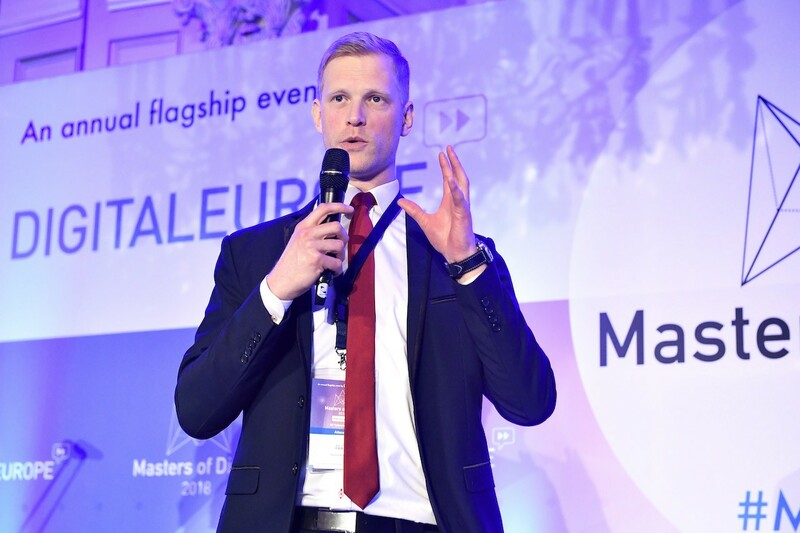 It puts under the spotlight young companies from across Europe which have demonstrated to be successful in digitising their business processes and scaling up throughout Europe and beyond. 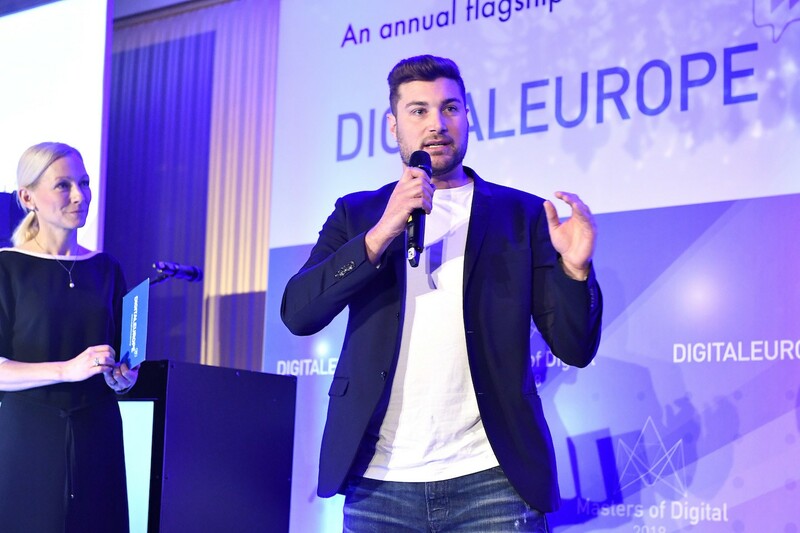 Each of the national trade association from DIGITALEUROPE’s membership are given the chance to nominate one company from their membership. This results in a truly pan-European selection of incredible companies. 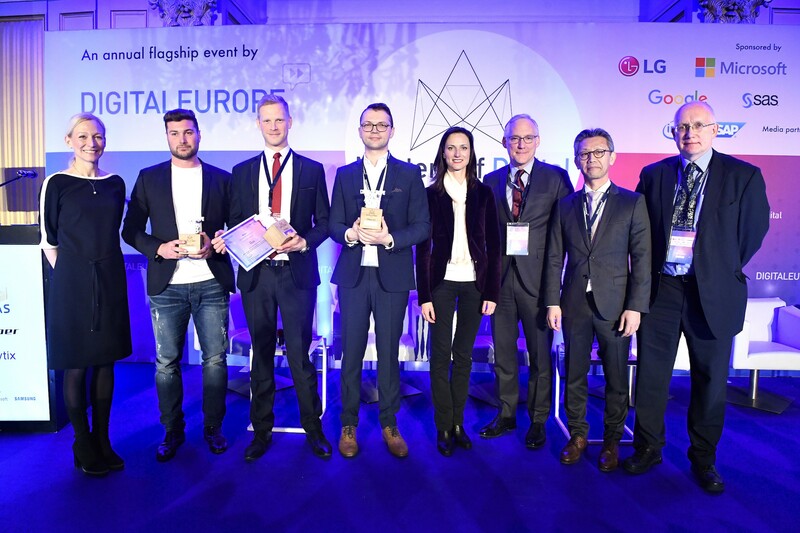 In 2018, eleven companies were shortlisted and the winners of the first award were announced on 20 February at the Masters of Digital, where Commissioner for Digital Economy and Society Mariya Gabriel distributed the Awards. 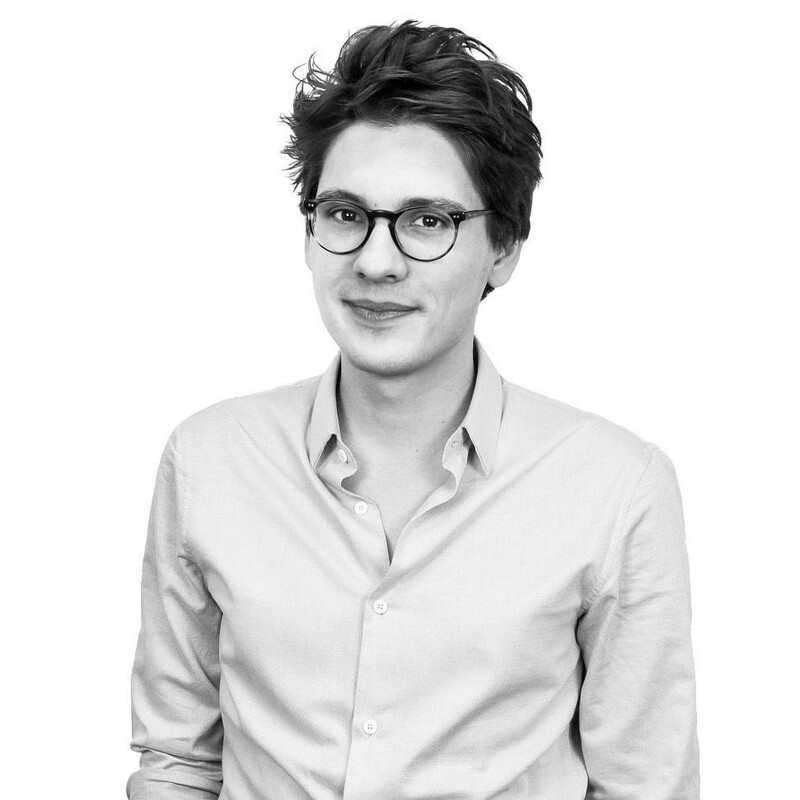 AirFaas is an Airbnb for factories, a portal that allows companies to manufacture their machines and components without owning factories, production equipment or having production workers. It enables manufacturing in existing production plants globally through the AirFaas portal. AirFaas allows both small and large companies to become global manufacturers bringing manufacturing close to market demand. Deeper’s mission is to be a global leader that creates incredible experiences for anglers. They do this by developing revolutionary cloud-integrated technologies, helping the angling community to learn more, catch more and connect. The Deeper smart sonar, for example, is the world’s first wireless echo sounder compatible with iOS and Android devices. 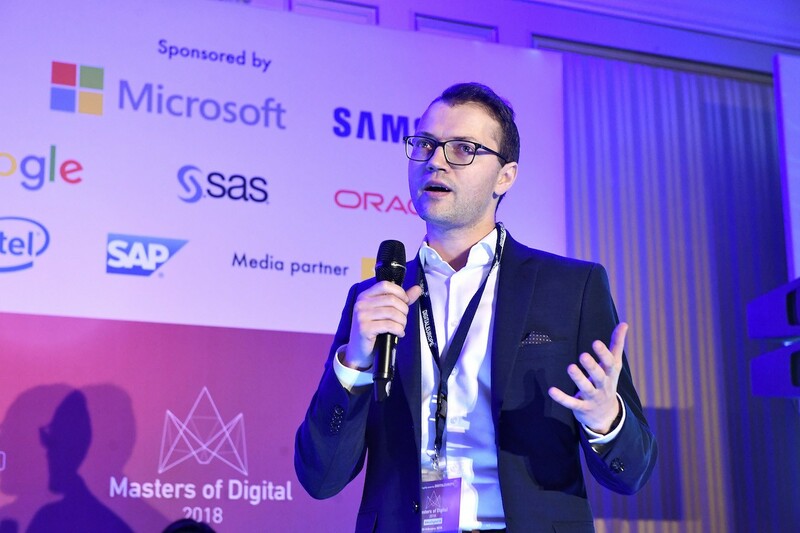 Plytix is helping to digitise SMEs worldwide by introducing affordable and user-friendly ool that empower them to become more data-driven and perform on par with – or even outperform – their enterprise competitors. Allterco Robotics has one simple goal; to make the life of everyone easier with the help of Home Automation and Wearable devices. Through a host of devices, such as smart watches for kids or trackers for pets, Allterco Robotics demonstrates how digital solutions can improve people’s everyday lives. Ascendia is one of the top eLearning companies from Romania. One of Ascendia’s strongest points is using the latest advances in emerging technologies, like Artificial Intelligence, and applying them to both corporate eLearning projects and eLearning for kids endeavours. door2door is a technology company focused on offering cities and public transport companies the possibility to analyse and improve their mobility infrastructure. 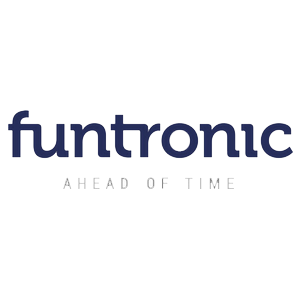 Funtronic is a producer and distributor of The Funtronic Floor – an interactive projection system aimed to be an innovative teaching aid and rehabilitation tool. PREMO is an influential and global technology leader in the development and manufacture of electromagnetic 3D sensors for the 4th industrial revolution technologies: IoT, M2M, Virtual Reality, Augment Reality, Connected, Autonomous and Electric Vehicles. PRISMA Telecom Testing develops innovative test solutions for wireless networks, covering mobile technologies such as GSM, UMTS, LTE and 5G, and also supporting IoT. Showpad is a sales enablement platform focused on making sales teams more successful by helping them have smarter and more relevant conversations with their customers and prospects. Yoti is your digital identity app and your ID on your phone. It’s the safer way to prove your age on nights out, checkout faster with alcohol at supermarkets and save time and money proving your identity to businesses.